The past meets the future with Rodlite as it mixes an old school look with the modern Weld Racing manufacturing processes of superior strength. 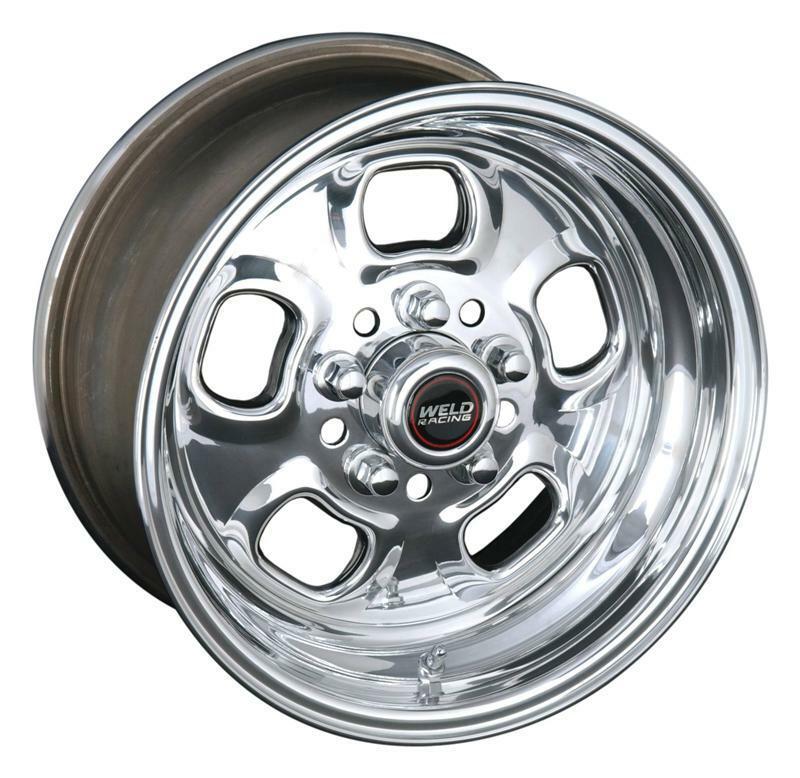 Like the other Sport Forge wheels from Weld Racing, these wheels are designed to be lightweight without sacrificing wheel strength. A push-thru center cap is included with every wheel.